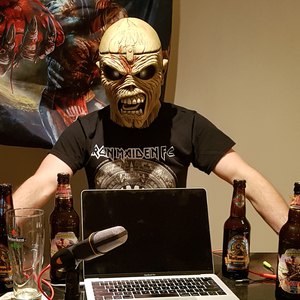 The guys discuss Iron Maiden Beer, Blaze Bayley, Nesbit's top 155 maiden songs, Night Demon, and an update on the Dennis Wilcock lawsuit. Also... Listener mail! The guys discuss Bruce Dickinson's first solo album Tattooed Millionaire. 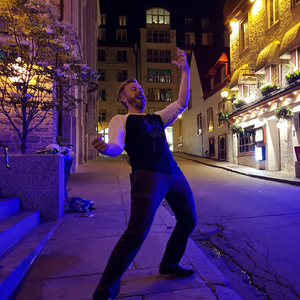 The Podcast of the Beast is on the road! The guys discuss the first of their 3 Iron Maiden concerts in a podcast recorded in Manchester, UK. The guys discuss the documentary 'Scream For Me Sarajevo' and break down the soundtrack song by song. The guys discuss the second half of Iron Maiden's 2010 album, The Final Frontier! 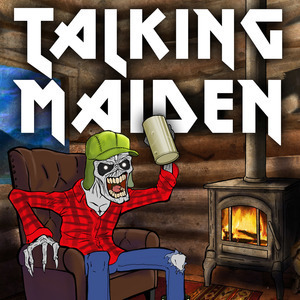 The guys discuss Iron Maiden's 2010 album, The Final Frontier!